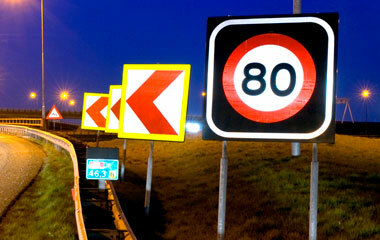 Silverapple Trading is specializing in supplying all kinds of reflective stickers for road signage. We have built productive partnership with various suppliers such as, Avery Dennison, 3M and Orafol. The brands also have been trusted for generations for its reliable products and competitive prices. It has the technologies and expertise to help you improve roadway visibility, safety and reduce long-term costs. 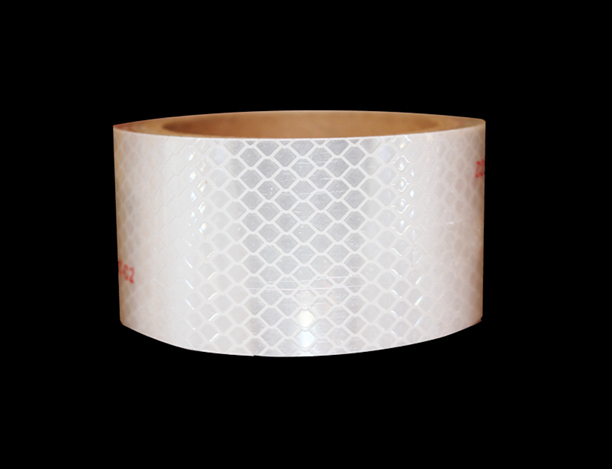 The product is made by high quality material and has been undergoes test, to make sure it is work with highest performance and long lasting. It is very important for rider drives at night, because it is efficient and effective method of conveying roadway information to drivers, who can read and react to pavement markings without taking their eyes off the road. We are confident that with our reflective products, we can fulfill our customer needs and requirement to prevent accident. Silverapple Trading is constantly updating the inventory, offering the latest technology and efficient products for public.